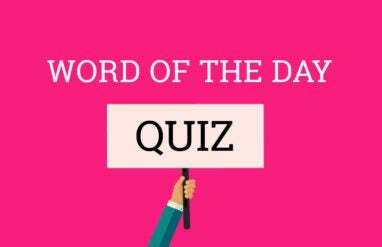 Sith It’s Monday … Take This Word Of The Day Quiz! Not to brag, but this week’s Word of the Day Quiz is pretty forgetive. Check it out!